Comments Off on Vocations for Divorced? 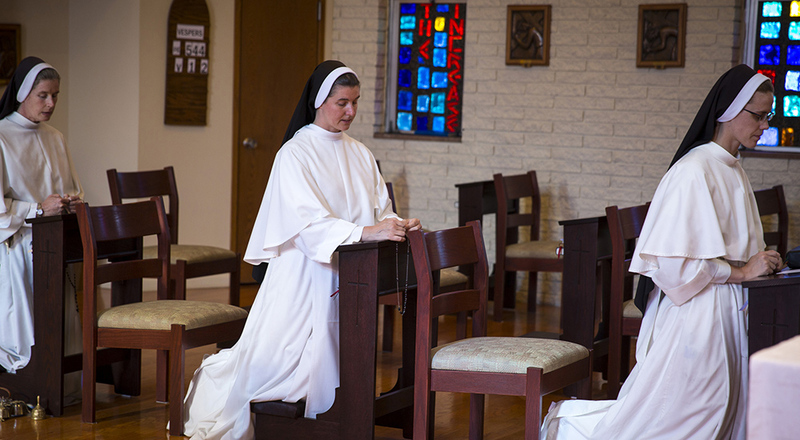 Is it possible to be ordained a priest, or profess vows as a brother or sister if divorced? The decision to enter a religious community, like the decision to marry, must be freely chosen. This means the individual who hopes to become a sister or brother must not be under any force to enter the community, must be old enough to make the decision and must have no obligations that would prevent her or him from taking vows as a religious. One such obligation is marriage vows, and the Church’s Code of Canon Law states, “One is invalidly admitted to the novitiate … who is a spouse, during a marriage” (Canon 643). A comment on the text observes a marriage is presumed to be valid until the death of a spouse or until a Church court dissolves it. This means a divorced person must obtain a Church annulment before seeking admission to a religious community. In the United States, at least, an individual cannot pursue an annulment without first securing a civil divorce. The terms of the divorce should specify provisions for distribution of property and financial care for children. Thus the divorce ought to resolve these potential limits on a person’s freedom and render the individual free to enter any community willing to accept those previously married. Why Can't Priests Get Married?